Hi. 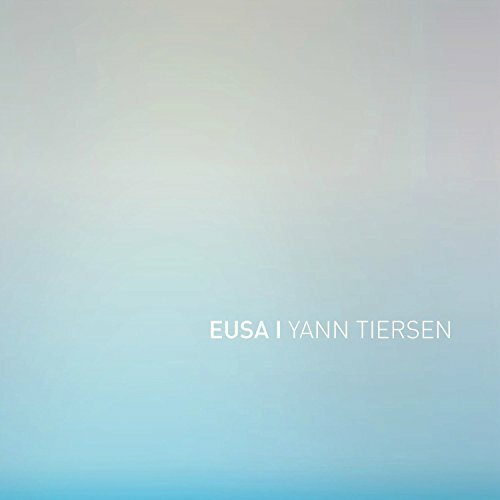 Let’s go for a change of pace with the new album by composer Yann Tiersen. Genre: contemporary classical. Enjoy! Hello. 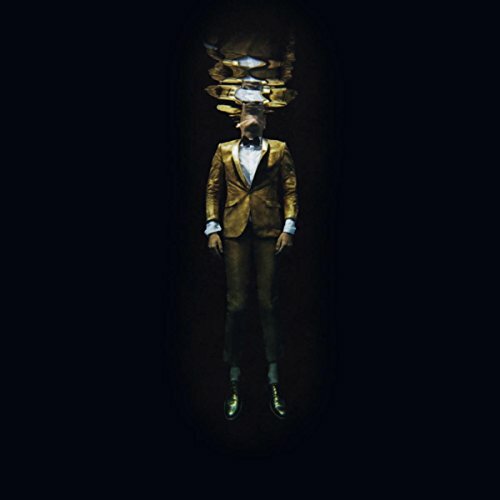 The new album by composer Jherek Bischoff is worth checking out for fans of the genre (contemporary classical). Enjoy! Good evening. 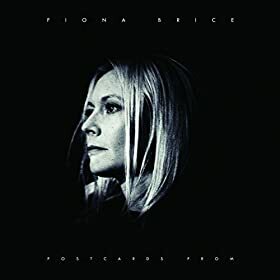 The final update of this release week is the beautiful solo debut by composer Fiona Brice. Genre: contemporary classical. Enjoy! Hey. The new album by composer Julia Kent is both haunting and beautiful. 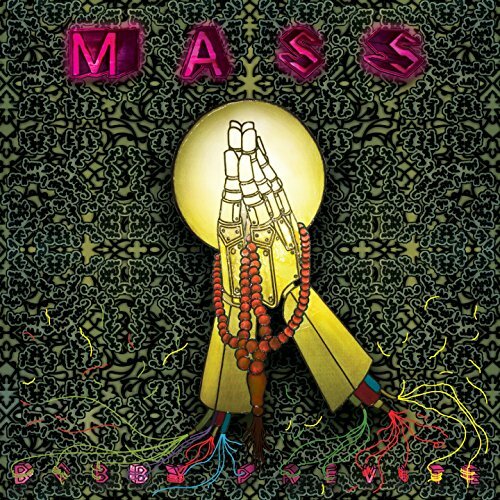 Genre: ambient/neo-classical. Enjoy! Hey. 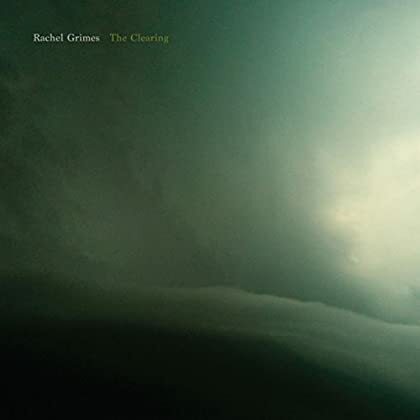 The latest album by composer Rachel Grimes was added to Spotify yesterday. Genre: ambient/contemporary classical. Read some reviews and enjoy! Hello. 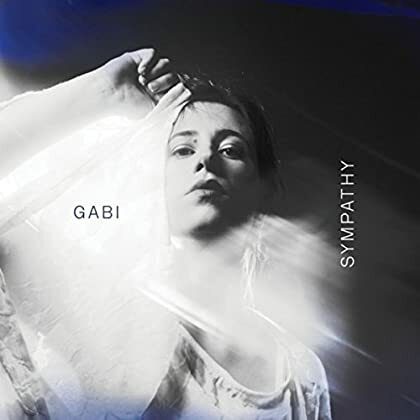 The remarkable debut album by Gabi (singer/songwriter/composer Gabrielle Herbst) is a recent addition to the Spotify library. Genre: contemporary classical/folk. Enjoy! Howdy. 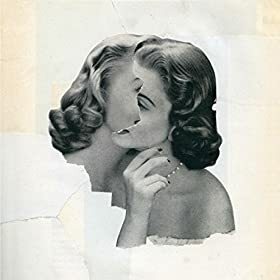 Another recent release is the latest album by Emika. 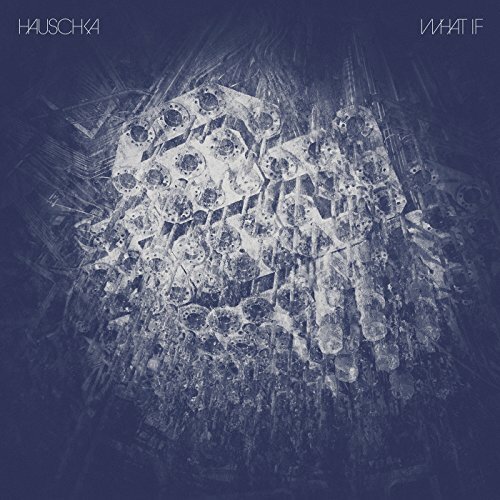 Genre: ambient/contemporary classical. I like it. Enjoy! Hey again. 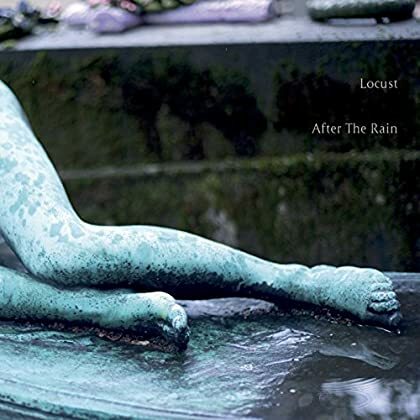 The final update of the week is this beautiful album by Locust. Genre: ambient. Enjoy!